When lying is a reflex, its hard to remember what you said, when you said it and why you said it. Hillary Clinton is about to discover that 90s political revisionism doesn’t work so well in the internet age. Mick’s comments turned out to be a prediction. 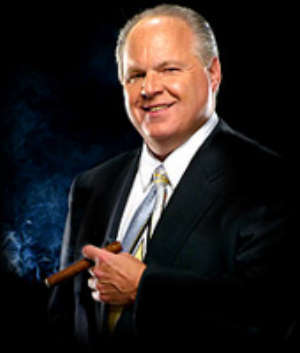 Rush Limbaugh nails it, “She’s Lying: Hillary ’07 vs. Hillary ’03:” and proves it Basically Mrs. Clinton told Code Pink one story in 2003 and the American public an entirely different story in Iowa this week. You listen, you decide. Elections will never be the same. Forgive me for reminding everyone, but wasn’t in the Bill Clinton who complained about being held hostage to Lexis/Nexus ?